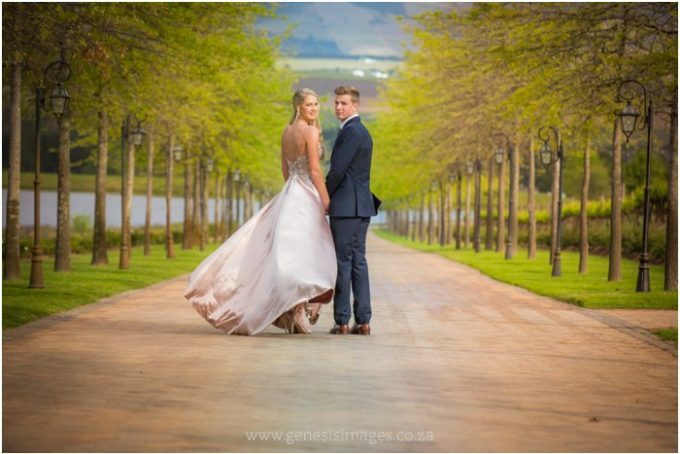 Paul Roos Gymnasium Matric Dance We photographed Wian and Nicola on Wian's matric dance which took place on 29 September at the beautiful Azara Wine farm in Stellenbosch. 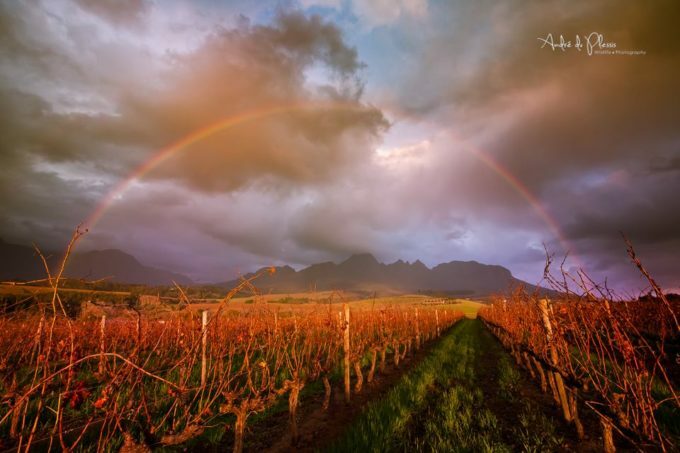 The scenery in the Winelands is a lot different than that of the Southern Free State and the change is good. Excited for what this new season will hold for Genesis Images!